Nam Cat Tien National Park is about 160 km from Ho Chi Minh City, it is located in three provinces of Dong Nai, Lam Dong and Binh Phuoc. To go to Nam Cat Tien, you follow the National Highway 1A to Dau Giay T-junction, then turn left along Highway 20 (the way to Da Lat), about 58 km, then go to Ta Lai crossroad, turn left and continue about 24 km is to Nam Cat Tien. 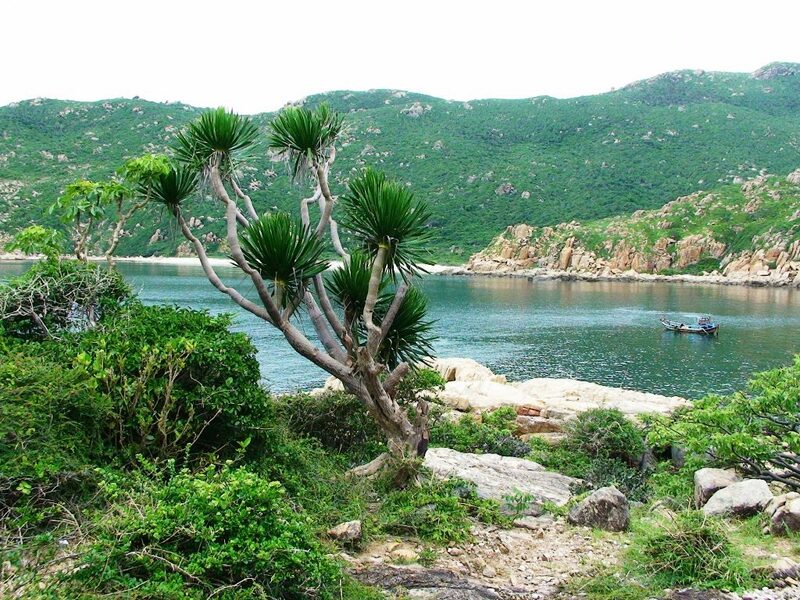 Nui Chua National Park is located in the northeast of Ninh Thuan province, in Ninh Hai district. 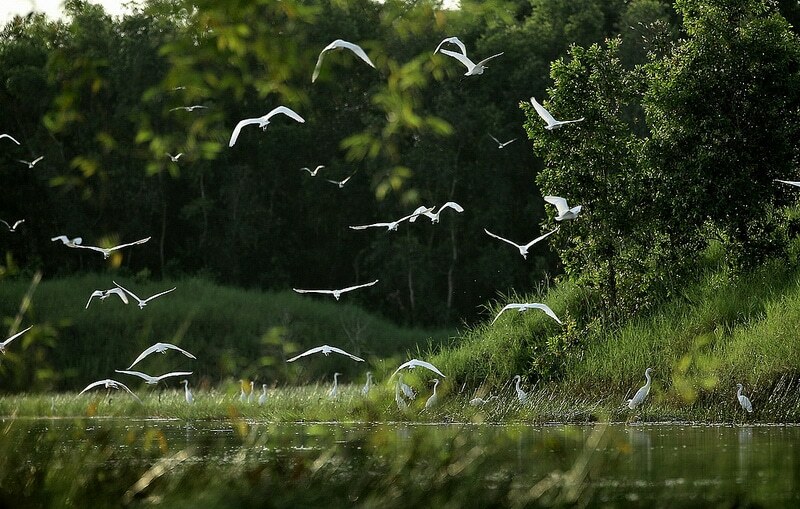 With an area of ​​nearly 30,000 hectares and a length of 57km, Nui Chua has a typical drought-forest ecosystem rarely seen in Vietnam, with many creatures gathering rich and diverse. Although there is little rain here, the Mount Nui National Park has “Hanging Lake”, and many big streams like Lo O, Dong Nha and Kien Kien never run out. The Mount Nui National Park is very suitable for picnics. What’s more wonderful when you struggle in the cool waters of “Hanging Lake” and watch the wild beauty of seduction or you can try the adventurous feeling of climbing the cliffs on the beach. If you set up a tent to camp overnight at Vinh Hy Bay at the right time, you can see with your own eyes the sea turtles laying eggs. 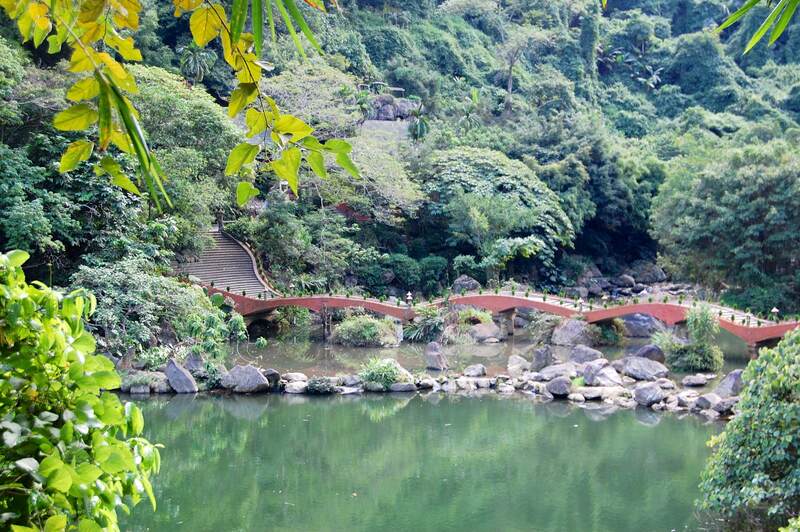 Bach Ma National Park is located in Phu Loc district, Thua Thien Hue province, 40 km from Hue city, the garden has a total area of nearly 37,500 ha. Here you will learn about rich flora and fauna, watching the majestic scenery of the mountains and forests, feeling the weather 4 seasons in a day. If you’re lucky, you can catch rare animals when you walk to explore the forest. 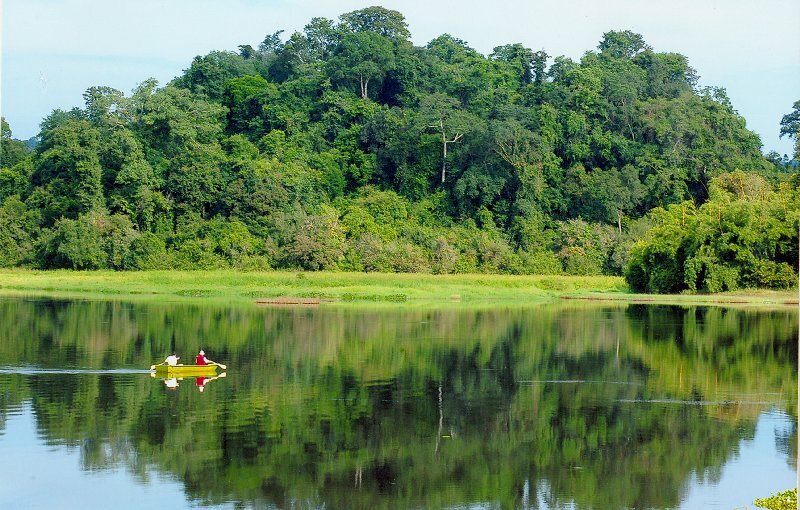 If you are a nature lover, Bach Ma National Park is the perfect destination for you. 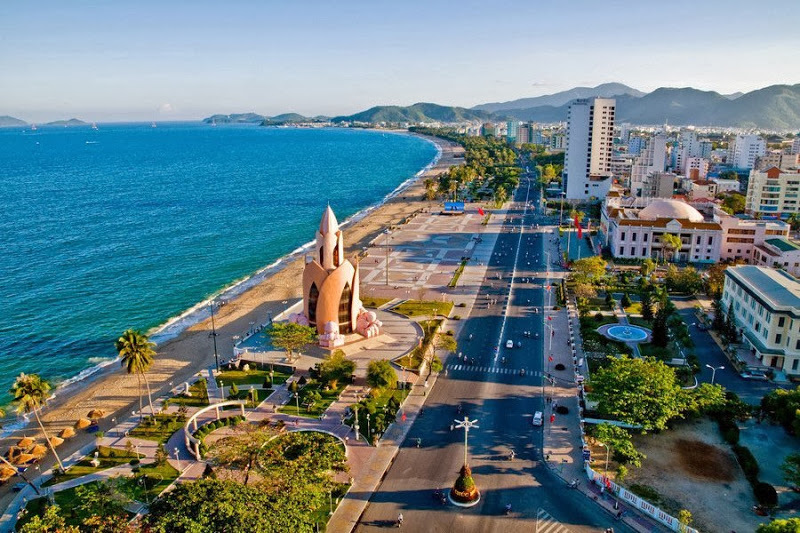 The best time to explore Bach Ma is from March to September. After September, this area often has heavy rain. Cuc Phuong National Park is located in the three provinces of Ninh Binh, Hoa Binh and Thanh Hoa, the first nature reserve in Vietnam. 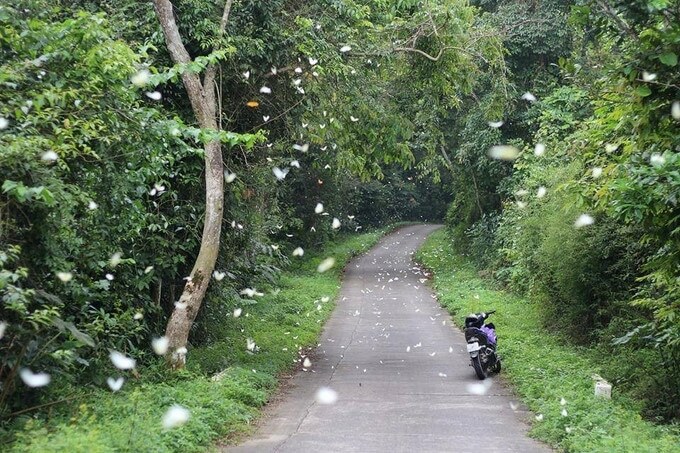 This is an attractive destination for domestic and foreign tourists about the diversity of species in the forest ecosystem and beautiful natural landscape. Here, you can admire the rare animals and discover beautiful caves such as Son Cung cave and Pho Ma cave … In addition, discover Cuc Phuong National Park will be an opportunity for you to learn the features. The characteristic chemical of some ethnic minorities lives here. Ba Be National Park is located in 5 communes of Nam Mau, Khang Ninh, Cao Thuong, Quang Khe, Cao Tri in Ba Be district, Bac Kan province. 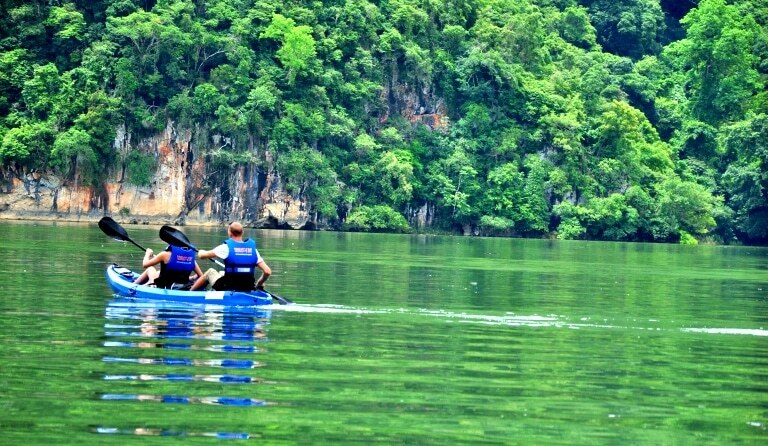 The national park is 50 km from Bac Kan town and 250 km from Hanoi to the north. 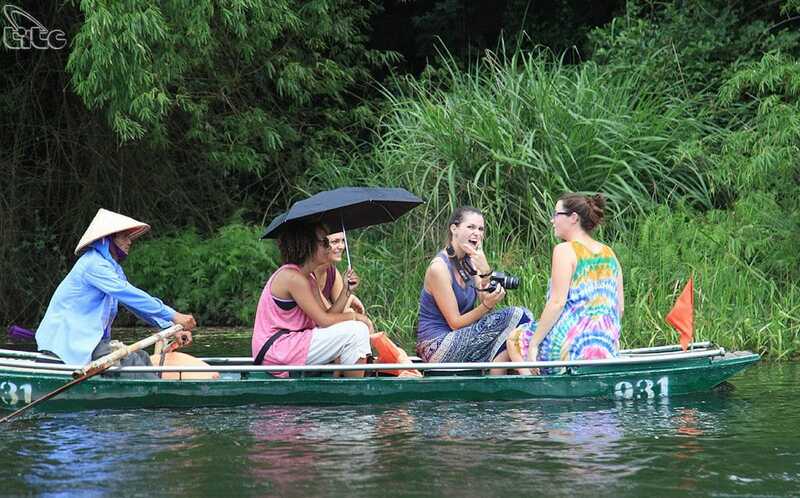 It is an ideal ecotourism destination with beautiful scenery and biodiversity. Coming to Ba Be Lake, you should visit the Fairy Pond. The name “Fairy Pond” is associated with a legend about the hunter while passing through the Fairy Pond was fascinated by the beautiful beauty of fairies bathing in the pond. Fairy Pond is located in a corner of Ba Be Lake, a small lake in the middle of the valley of primitive forests, with interconnected underground circuits between Tien Pond and Ba Be Lake. This is the unique feature of Tien Pond, which is also home to many aquatic plants and animals. Tram Chim National Park is home to the world famous red-headed crane which promises to be an attractive destination in the journey to explore the Mekong Delta. 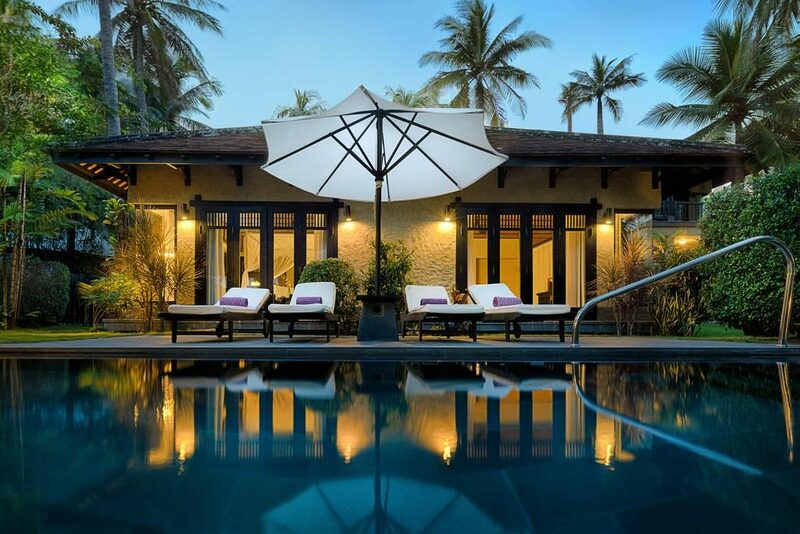 Guests coming here will relax watching the birds and peaceful natural scenery. 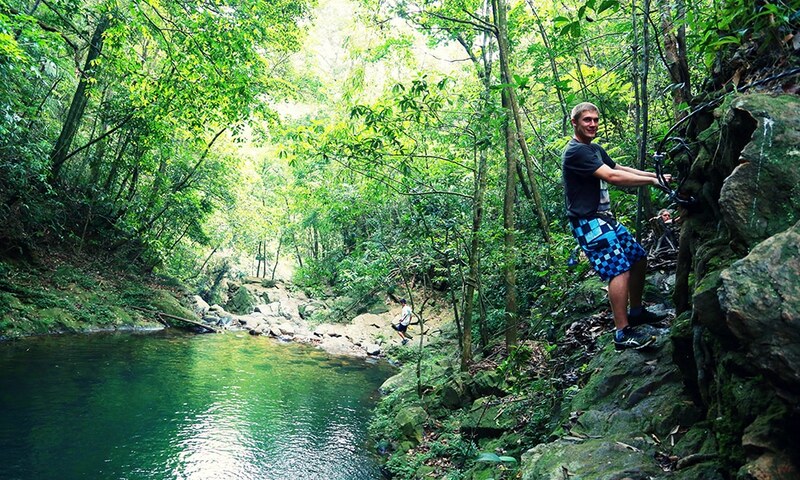 July to October is the main tourist season in Tram Chim National Park. Visitors not only enjoy the sight of evergreen trees but also see the pinks of lotus flowers and water lilies. In addition, you will also enjoy the fascinating specialties of the river such as grilled snakehead fish with young lotus leaf … etc. Cat Ba National Park is an attractive ecotourism destination and is especially attractive to travelers who like to explore adventure. With majestic natural landscapes, mountains and the rich and diverse forest ecosystem, this place is recognized by UNESCO as a world biosphere reserve.